Do I really want a composite deck? So much has changed. Years ago, the one big question when building a new deck was whether to use pine, cedar, redwood or fir.Most decks were primarily built out of natural wood. Many decks still are. There have been some advances to make the wood last longer and better stand the test of time but the material used in wood decks is not much different than it once was. The big difference these days is the addition of composite and synthetic decking to the equation. This is not simple by any stretch of the imagination. It would be simple if there was one brand of composite decking and perhaps another brand that had a product a little more advanced than synthetic decking. But, instead industry enthusiasts can easily classify the dramatic changes in feature, function, materials and aesthetics into entire generations of improvements in the composite and synthetic decking worlds. We are your trusted Kansas City deck builder. To dramatically over-simplify the “generational” improvements, here are some basics. Composite wood includes a mixture of plastic and wood fibers. Way back when these originally came out, the plastic used in the composites often were recycled plastic materials like recycled garbage bags. You may remember seeing a park bench that mildly resembles plastic but is sort of rough to the touch. That was really part of the first generation of composites. There were problems with those products though. These problems often included fading, scratching, staining, mold, mildew and in some cases sagging. 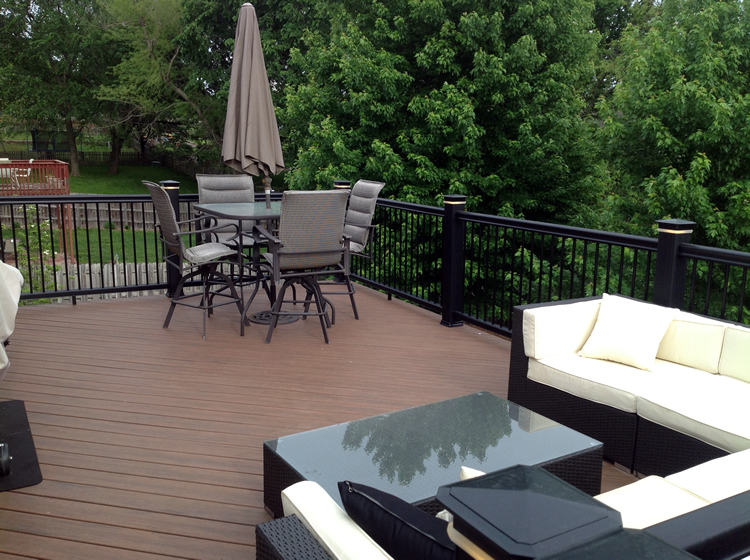 Read our blog about the history of composite deck mold problems. Since that time, not only has the configuration of composites changed but every other conceivable aspect of composite woods has changed. The configurations are better to get rid of the issues from first generation and to make them truly low maintenance. Many new companies have joined the party. Some say there are over 50 composite companies on the market including national and regional companies. Oh, some companies have evolved and others have come into the arena as well as exited the arena. 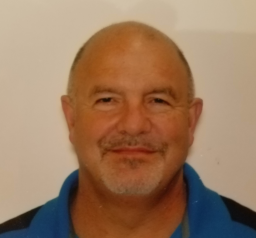 In the last few years, multiple composite manufacturers have gone bankrupt, closed down or been acquired by other companies that have changed their warranty” Some went out of business due to warranty and quality problems. Some closed down because of poor quality product. Some companies have evolved and others have come into the arena as well as exited the arena. In the last few years, multiple composite manufacturers have gone bankrupt, closed down or been acquired by other companies that have changed their warranty. Some went out of business due to warranty and quality problems. Some closed down because of poor quality product. 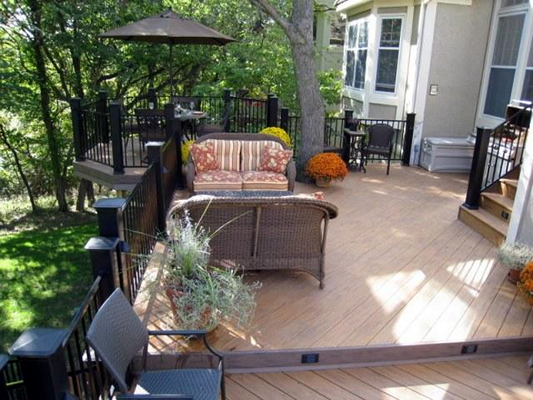 We are your trusted Overland Park deck builder. As if that wasn’t enough change, a new generation of composites dawned that included PVC into the mix. This generation includes the addition of PVC decking boards that are solid PVC and composite decking boards that are wrapped or capped with PVC. The PVC and/or PVC capped products enjoy nearly all of the benefits of composite but have even superior stain and fade resistance. But with anything that’s too good to be true – the PVC decking boards are among the most expensive on the market. And, the difference in price can be substantial.n top of that, just about every conceivable deck shade is available. And, the previously flat looking solid color choices now include the addition of streaked product that continues to look more and more like real wood. So, you may want wood. Or you may want composite, or PVC or capstock. 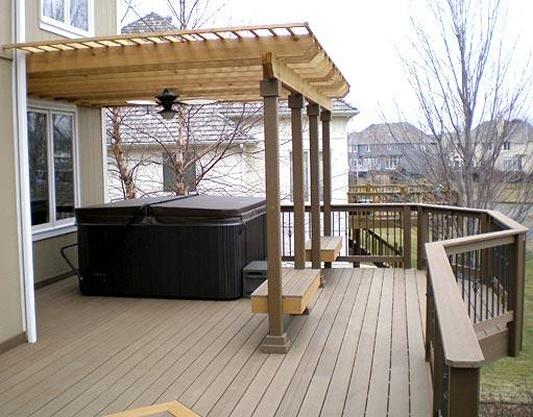 We are your trusted Lenexa KS deck builder. We have built with most if not all of these product variations. And, we can tell you that for some people wood is still the best option. For some people, traditional composite is the best option. And for some people one of the newest PVC or capstock products is the best option. How can we help you decide? How comfortable are you with maintenance and upkeep? Staining, cracking, sealing, wood aging, splinters? What level of quality and craftsmanship do I want? 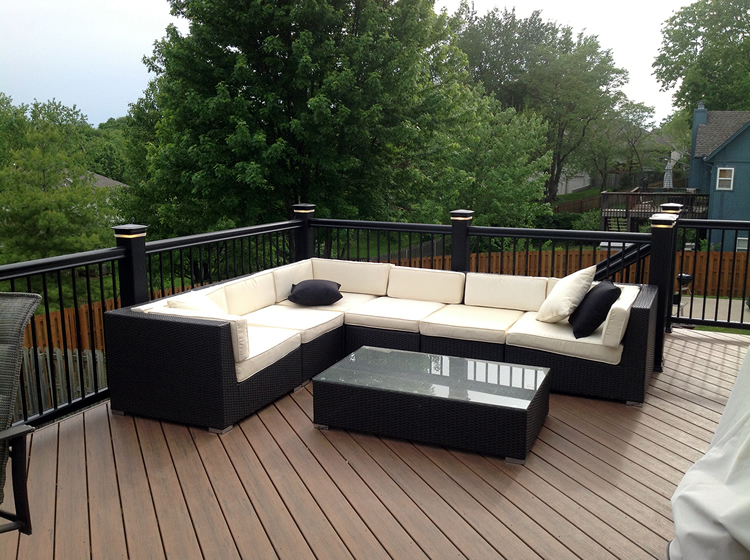 We are your trusted Leawood, KS deck builder. If you can give us a price range of what you’re willing to spend and an idea of how you really want to live on your new deck, sunroom or screened porch, we can walk you through the options and hopefully help you to decide. Believe it or not, a family pet may help determine what the best option is. Many of the homeowners we work with have pets. Perhaps this pet has wreaked havoc on a wood deck with scratching and you need a stronger decking material that is very scratch resistant. Perhaps you feed your pet outside and the pets food has a lot of oil or other ingredient that stains your deck. Perhaps your children like to paint and color outside on the deck and errant paintbrushes and crayons somehow seem to make marks on your deck. Perhaps you envision your family eating out on the deck a couple nights a week and know that a good bit of food will inevitably make its way to the floor and likely become ground in before having a chance to clean it. Or, perhaps you like to keep your deck area drink and food free and you love that traditional and classic grayed out look of a cedar or other natural wood deck. 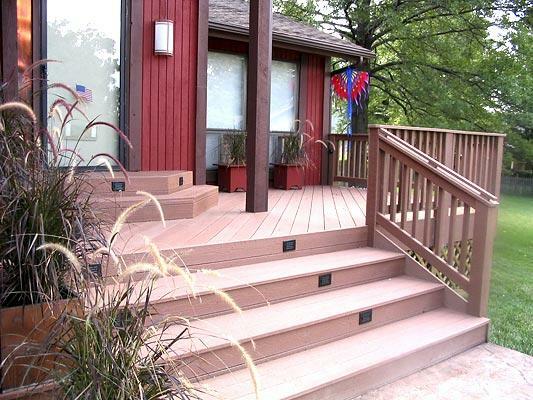 If you are considering adding a composite deck to your Kansas City area home, give us a call for a free consultation at (913) 851-3325 or drop us an email. We look forward to working with you to design the perfect new outdoor living space for your home.